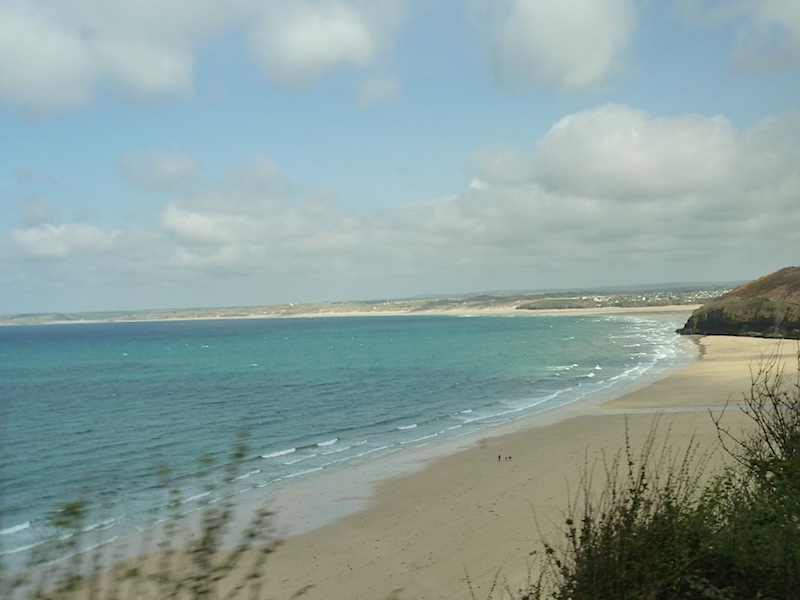 As I have said before – St Ives can be a very unpleasant place, overcrowded and crammed with cars. After the success of my out of season visit in October 2008, I thought I’d give Spring a go. 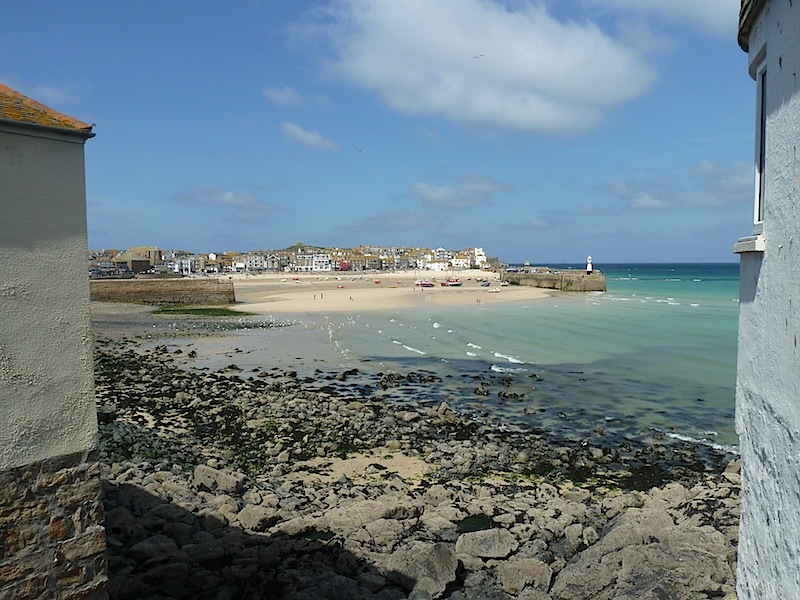 It was another sunny day and St Ives was once again a pleasant place hardly any traffic and not too many people – I just have to remember in the future that I shouldn’t visit in the summer. The other highlight was lunch On my last visit I had an excellent Sunday Lunch in the Sloop Inn, so I thought I would give it another go. I had a mixed shellfish salad which was excellent and included the best Mussels I have ever tasted.